Vote You Favorite Actor/Actress for Hum Awards 2018 and Here’s the Nomination List. The Hum Award 2018 is around the corner and the TV channel has revealed the nomination list for the awards. 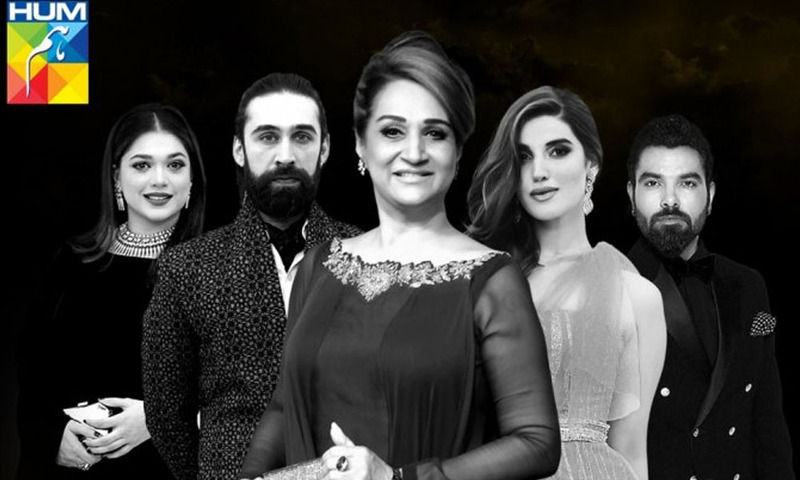 This year the 6th Edition of Hum Awards 2018 is all set to take place in Canada on 28th July. 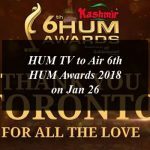 Last year Hum award ceremony was held in Lahore but this year the Hum Network has decided to make the event more thrilling and fun filled and it will be the first time the platform is hosting an award ceremony in Toronto, Canada. The Hum network has revealed the list of nomination for the Hum Awards 2018 that are all set to take place in Canada on 28th July at 8:30 p.m. PST. Here is the nomination list for Hum Awards 2018 to get the votes of the public for their favorite dramas, actors, actresses, directors, producers, music, films, jury’s choice awards, fashion and more. Hum Network has revealed the six categories for Television segment but will present Hum Awards in 25 categories. How to vote for Hum Awards 2018? If you want to be the part of the Hum Award 2018 ceremony in Canada you can purchase by visiting here. Vote You Favorite Actor/Actress for Hum Awards 2018 and Here’s the Nomination List.